You do better if you give people a little grace and are willing to work towards a real solution. Correct! Thats why I keep saying to you lets have a public UN Internal Affairs Tribunal in The Hague with lots of live TV footage and media coverage about the alleged mass sterilizations of millions of Kenyan women of fertile age by WHO tetanus vaccinations, so we can restore trust again in vaccines and the Pharmaceutical Industry, if vaccines can be tampered with than also all the other chemical and biotechnological medication. Well, shoot. We all know what happened to him! I thought the new Testament was more about being the hands of God, helping the victims, realizing you may have to divorce yourself from society, and being a disciple of Christ by standing up for what is right may lead to prosecution. Who does vengeance belong too? It is always about risk. The risk of something happening to you from a vaccine very very small the risk of getting certain diseases without vaccinated a lot higher in my book. 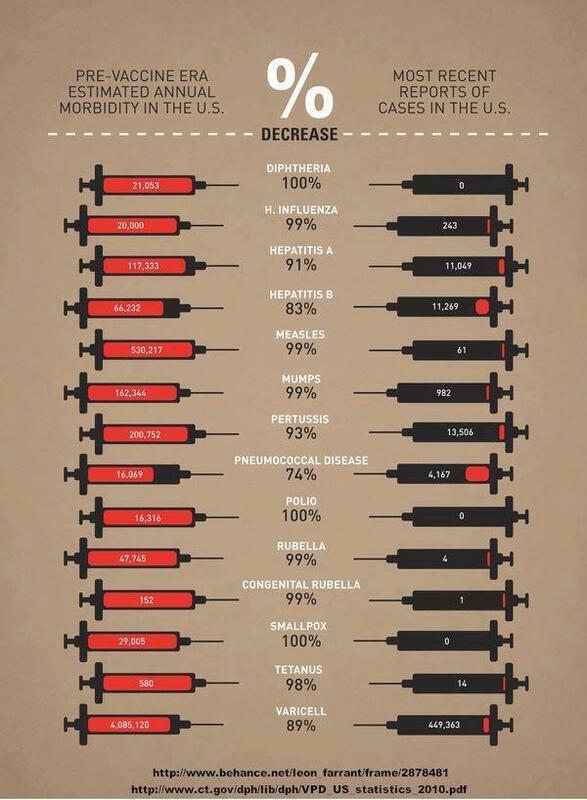 The facts are a populace vaccinated is more safer then one that is not. 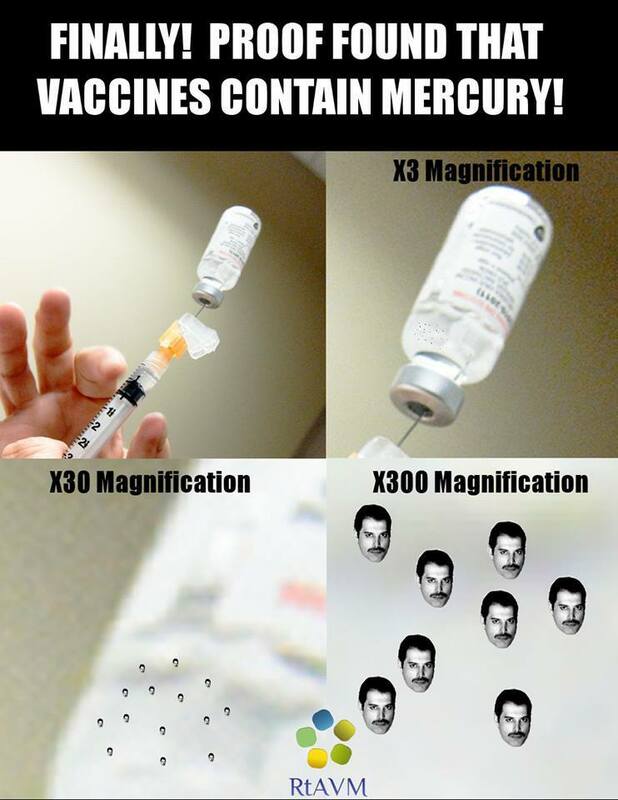 There is no mercury salt in vaccines at all. And regarding polio vaccine and SV40: first of all it never caused cancer. Second, polio vaccines have been SV40 free since 1963.